Environmental Impact Assessments. Project planning and programme co-ordinating, especially within Environmental Impact Assessments and Environmental monitoring. 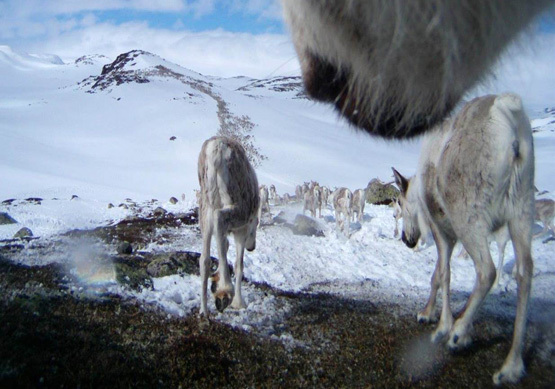 Project planning and implementation in ecology in Arctic areas in summer and winter seasons. Training.